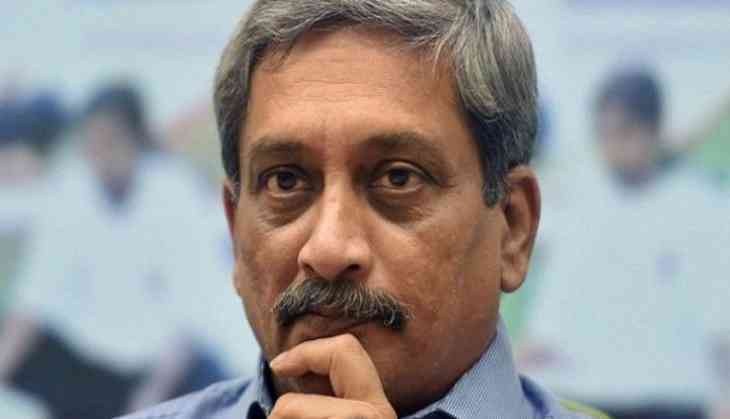 An overnight meeting called-up by the BJP-led alliance in Goa could not decide upon the next face to lead the state, after the ruling party suffered a major loss when CM Manohar Parrikar passed away on Sunday evening. Parrikar, who was suffering from a pancreatic ailment since February last year, hadn’t recovered and was under continuous treatment. Since the issue was diagnosed, Parrikar went to the US and thereafter, to the All India Institute of Medical Sciences (AIIMS) in Delhi. Union Minister and senior BJP man Nitin Gadkari had arrived in Panaji to resolve the matter and select a new leader for the state but they could not reach a consensus. The BJP has been running the state with the help of alliance partners, which includes Goa Forward Party, the MGP and other independent MLA’s. The Congress government accused BJP of trying to save the coalition government it is running, inspite of losing the majority. The Congress had earlier submitted its letter to the Governor Mridula Sinha, staking claim to form the government.